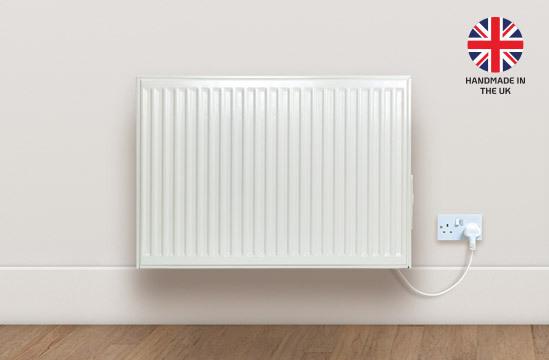 We’re an independent British company based in Halifax, West Yorkshire and we’ve been manufacturing and selling water-filled electric radiators for almost 20 years. We pride ourselves on our knowledge and enthusiasm and like to think that we leave behind a little bit of Yorkshire warmth wherever we go, or wherever you find our products. 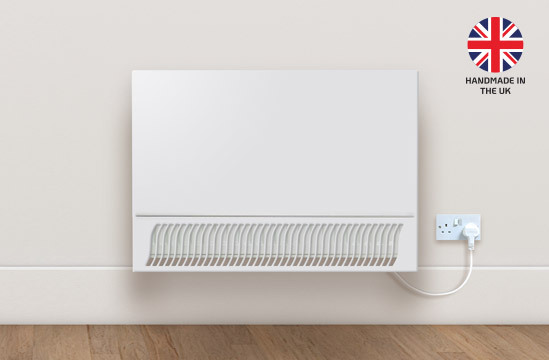 Each RadiWarm has been hand-made and tested by expert craftsmen at our modern purpose-built manufacturing facility nestled in the hills and valleys of West Yorkshire. Halifax has a long industrial heritage and we’re very proud to continue that.